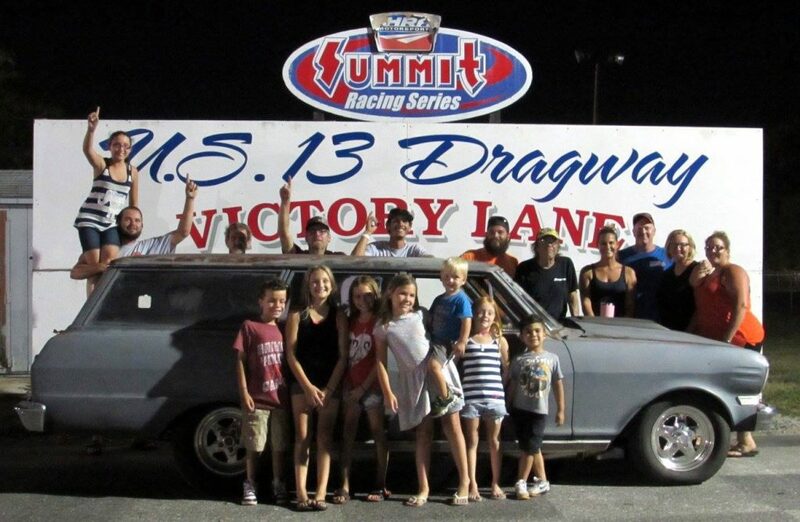 The first weekend of fall brought on summer weather at U. S. 13 dragway. 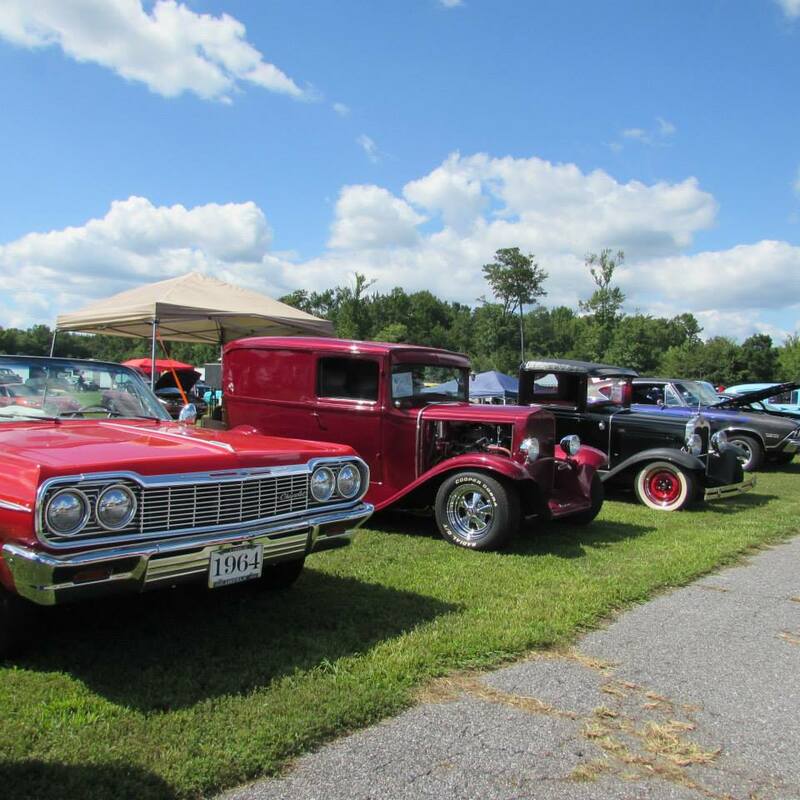 While the racers pack their motorhomes to compete at the IHRA Bracket Finals at Maryland International Raceway, they got their last minute seat time. 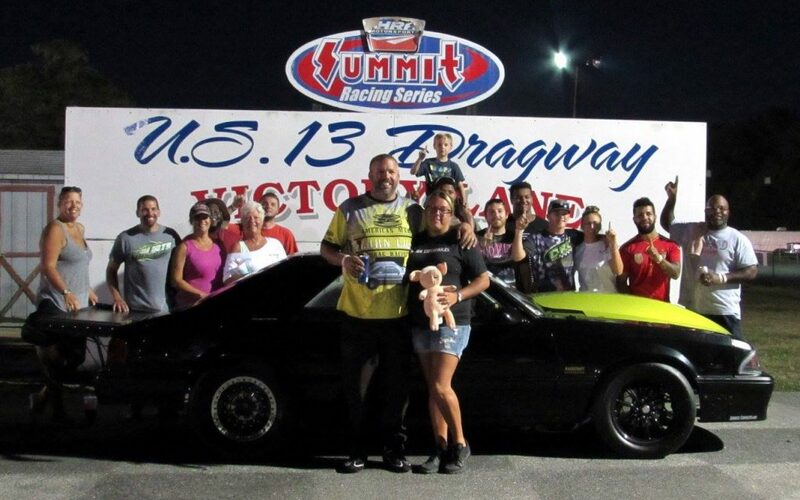 Stephanie Valdivia took the win in Hot Rod, Jay Parrott took the win in Street, and Jamar Chandler won in the Outten Brother’s Pro Bike Division. 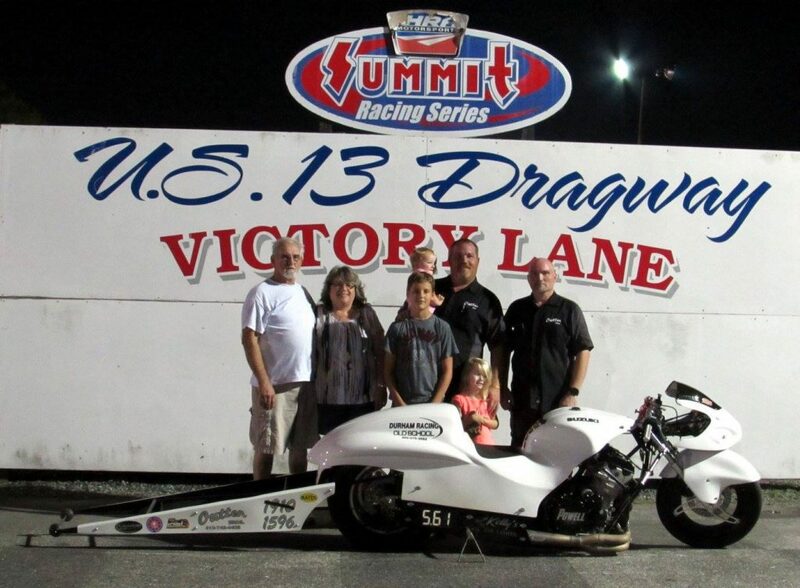 Harvey Powell took the win in the Mod ET division, Morgan Larkin going back to back in Jr. Dragster while Phillip Truitt took the win in Top ET. Lance White took the 302 Nation Cash Days win. 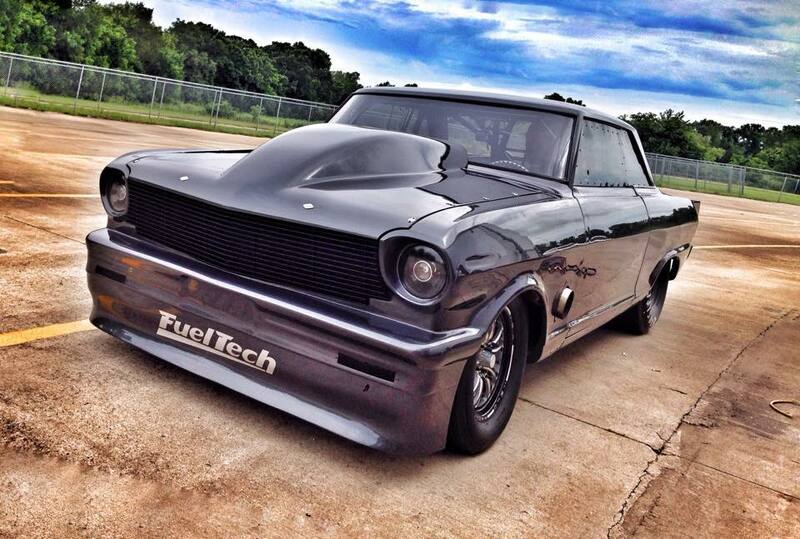 Top ET: Phillip Truitt took the win over Robin Lewers by running a 6.72 on a 6.71 dial. Mod ET: Harvey Powell took the win against Tim Foskey Jr. when he ran a 5.64 on a 5.61 dial. 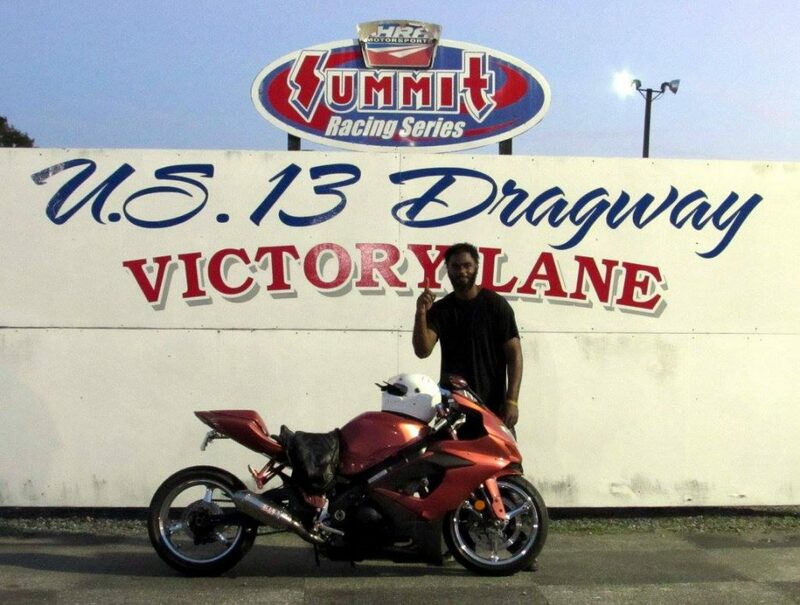 Outten Brother’s Pro Bike Division: Jamar Chandler ran a 10.22 on a 10.19 to take the win over Robert Brummell. Hot Rod: Stephanie Valdivia took the win against Frank Parks when Parks dropped red. 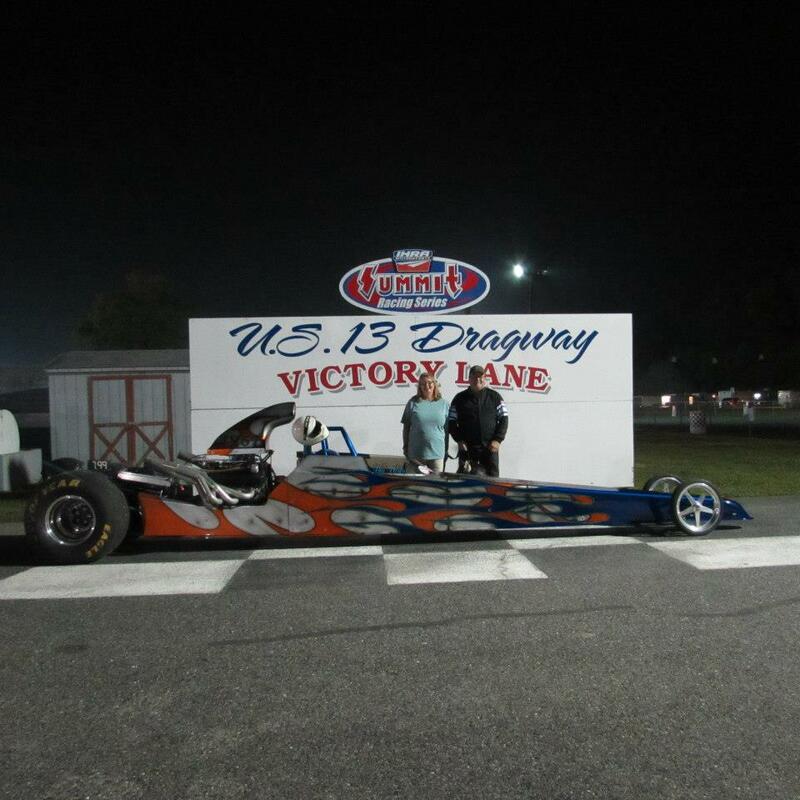 Street: Jay Parrott ran a 12.78 on a 12.77 to take the win over Bill Bradford. 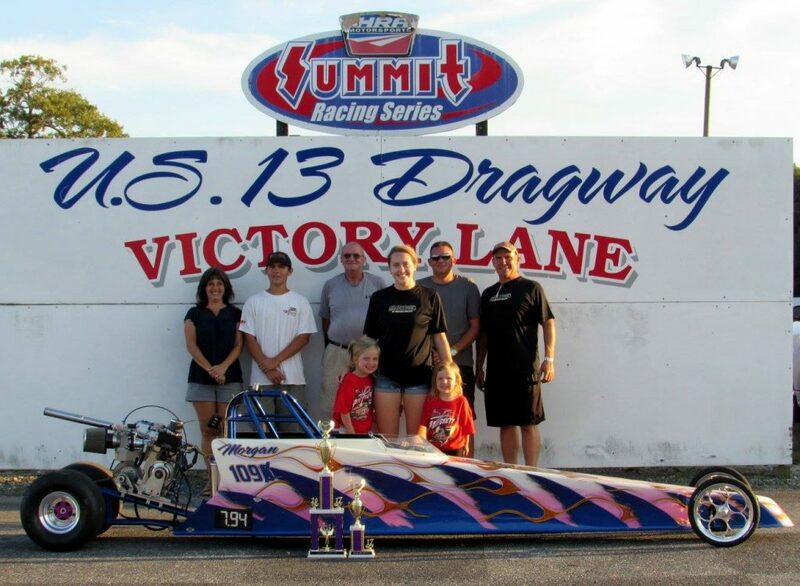 Jr. Dragster: Morgan Larkin doubled up her wins when she took the win against Hope Clarke. 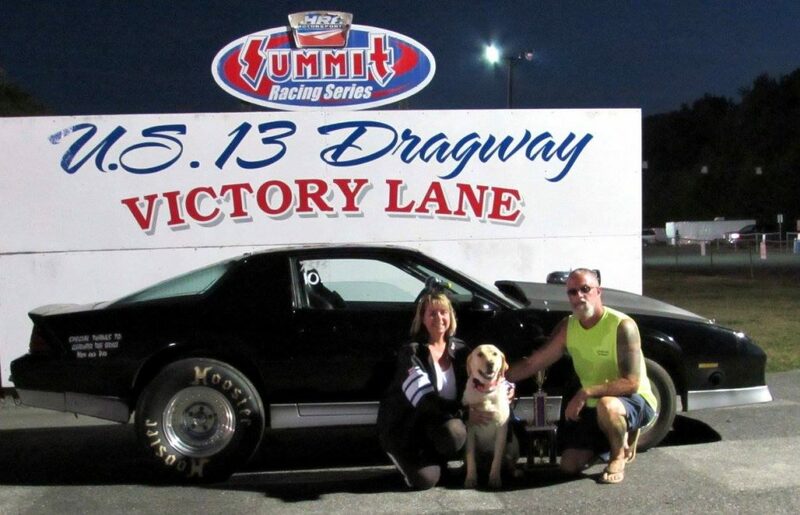 Cash Days: Lance White with No Piggy Racing took the win in the 302Nation Cash Days race.